Turkey is a popular entree for the holidays. But most of us serve it only once or twice a year. It’s easy to forget how to prepare, roast and carve it. Here are links to Real Simple Magazine’s suggested turkey techniques. They are, not surprisingly, really simple! You’ll find these and even more links you can really use in the Food & Beverages category at Habilinks. P.S. Don’t make the same mistake I did. When I cooked my first turkey, years ago, I didn’t know there was a plastic bag containing giblets in the neck cavity. It went in the oven, plastic bag and all. Nothing like melted plastic to ruin your Thanksgiving apetite! 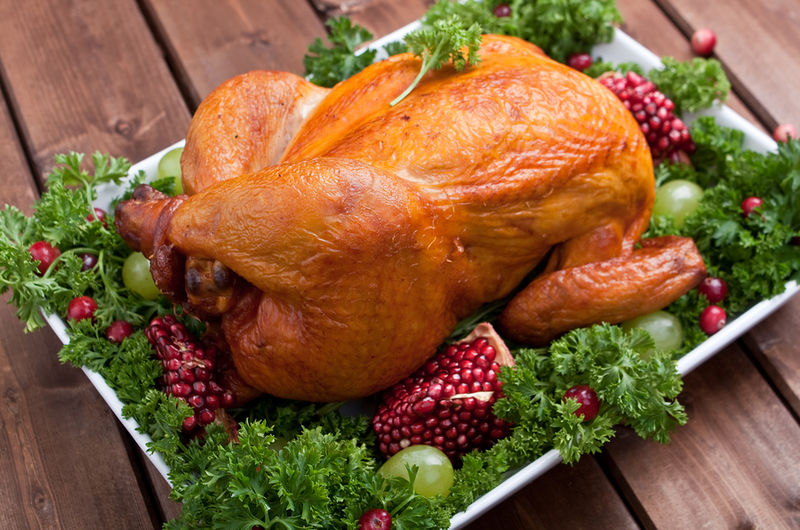 One more tip: For a crowd, and if your oven is big enough, consider buying two smaller turkeys instead of one big one. I threw my back out hoisting a 20-pounder onto the top shelf of my refrigerator, which was the only shelf it would fit on!